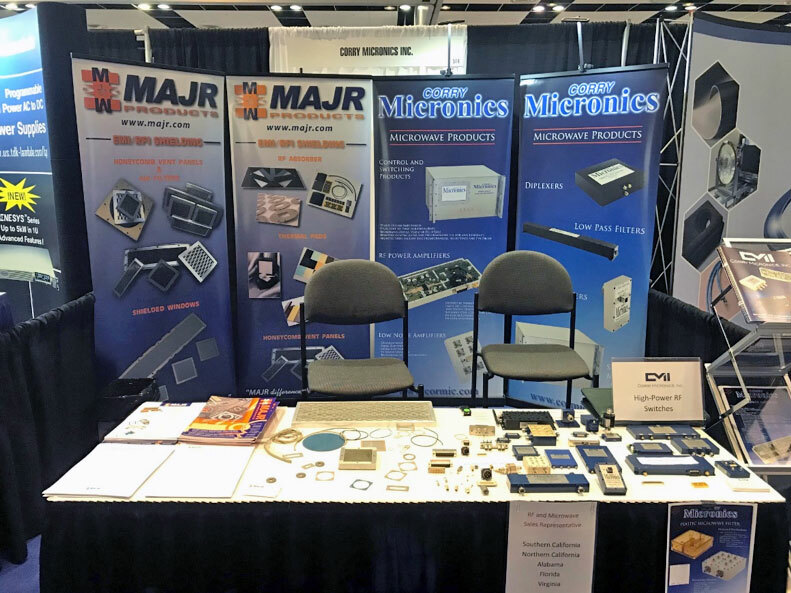 The Corry Micronics team shared a booth with MAJR Products at the EDI CON 2018 show in Santa Clara California. The turnout was lower than expected but the quality of the leads was exceptional. There seemed to be a balanced mix of attendees serving the industries of Test and measurement, defense, communications, self-driving automobiles and robotics.